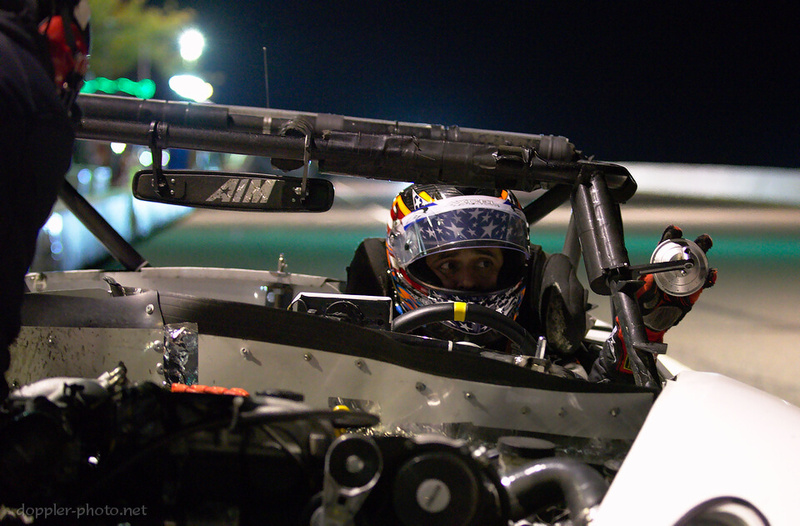 Around 22:30 Saturday night, Rob Rodriguez climbed into the #10 Catfish Miata (supported by CRE / Jackson Racing / AIM), got settled, and adjusted his mirrors. Then he drove out into the darkness and what would soon become a deluge of rain. I caught up with him 13 hours later, with a scant 30 minutes left on the race clock, and asked about a time in motorsports when he felt proud. His team had just clinched the second-place position in the open-cockpit ESR class at that point, proving more reliable than cars that were faster by 15 seconds per 2-minute lap. But the story he focused on had happened two months prior. "My proudest moment in motorsports was when my son beat me in a Spec Miata… We started side-by-side. We had never raced against each other, and I saw him for the first three corners and then he just left me." "Y'know, there's nothing like father-son out there," Rodriguez reminisced. And I think that sentiment is shared. 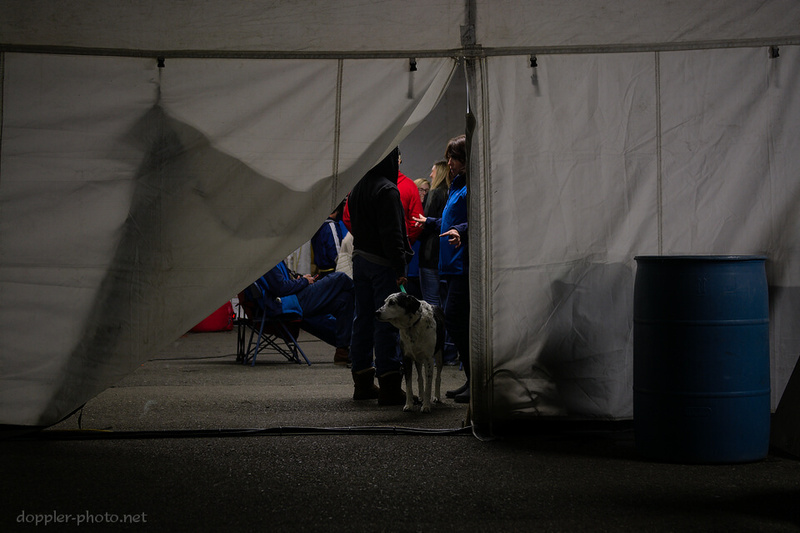 It reminded me of how many families I see at the races. How many times I see people sharing their love of the sport with people that they care about, regardless of whether those family-members are related or not. 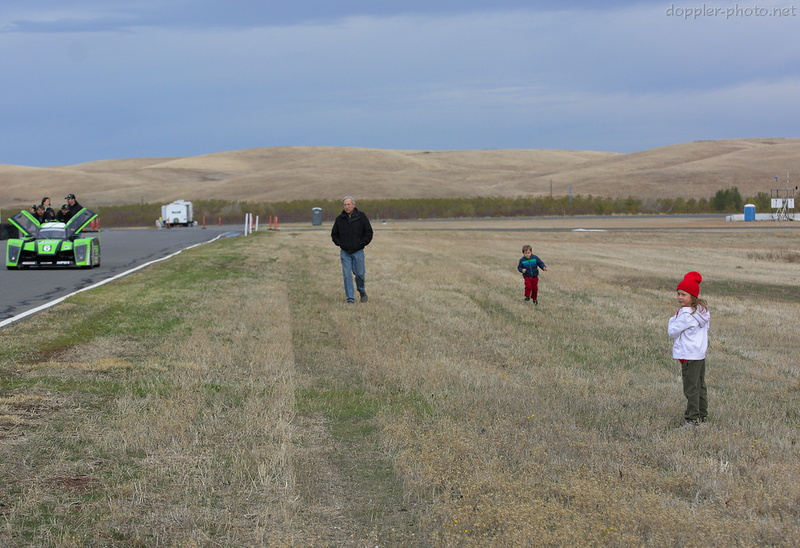 Every year, families and friends congregate to watch (and sometimes help) as the cars lazily form up on grid. Street photographer Jamel Shabazz pointed out that families often like to be photographed together. That's true here as well. 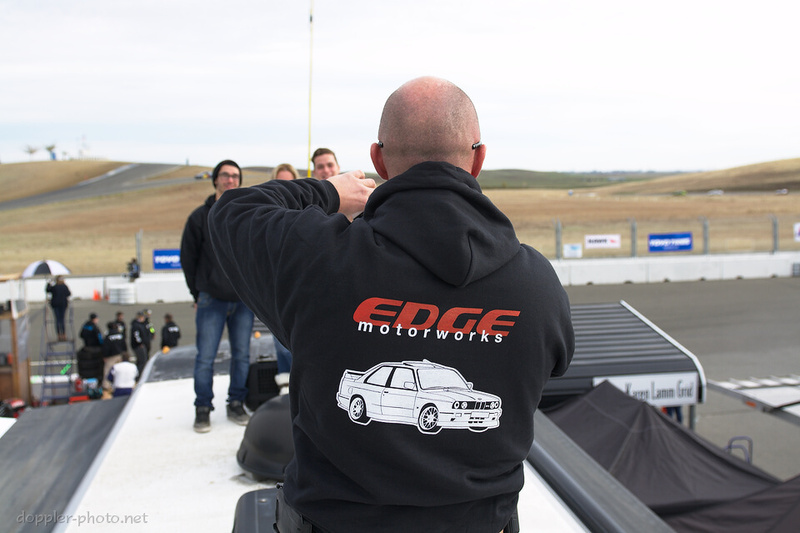 I've been fortunate to spend hours upon hours with the folks at Edge Motorworks. And even though they've spent months and years in each other's company, they still take photos to capture their times together at the racetrack. There's something about a family in the midst of a unifying pastime that is worth remembering. And you see it again when suppertime rolls around. 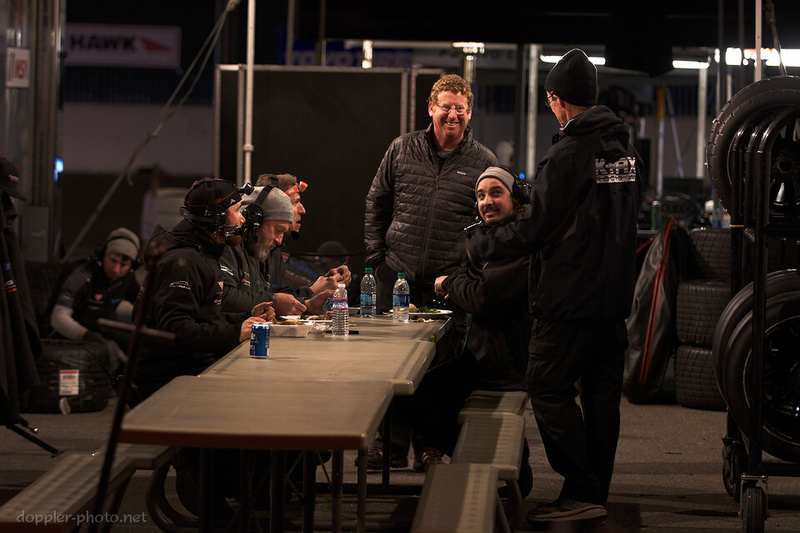 You've gotta eat something during a 25-hour race, but seeing people come together at the same table reminds me that these teams are more than just individuals striving for the same goal. The mid-race reunions remind me that some families are created by choice, and that many race teams are families in disguise. They share food and shelter; they help each other out when they can; and they band together when times are tough. And the post-race reunions remind me that different kinds of families can overlap. 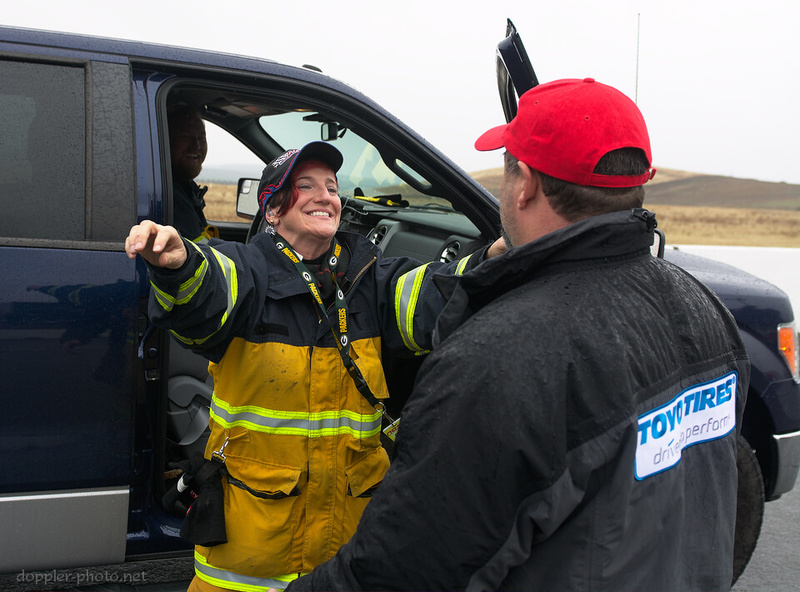 Here, Monica (center) and Ken, wife and husband, safety crewmember and race driver, share a hug during the safety crew's post-race parade laps. There's nothing like family.